Check in is 8:30 am-9:45 pm The race begins at 10am and the clock stops at 1:00 pm. The start and finish of the race is at River City located at 1400 Main Street, Wheeling. 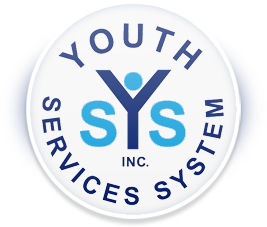 Each entry costs $25 per person with all proceeds going to Youth Services System. 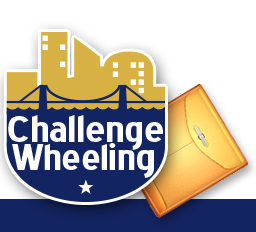 Challenge Wheeling is a scavenger race throughout the downtown Wheeling area. Each race is part race, scavenger hunt, and urban exploration. This is an interactive adventure that navigates you through Wheeling as you solve clues and complete challenges all the while seeing the sights, learning local history, and most importantly raising money for Youth Services System, Inc.